Conversations on getting started, and finishing. 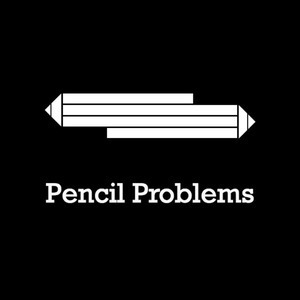 We found 1 episode of Pencil Problems with the tag “shopify”. Episode 37: Starting an e-commerce store. Deep dive + Tips & Tricks.